Lead roofing is one of the oldest and most durable roofing materials used throughout the UK. Lead roofing is commonly used to replace existing roofs that are in need of repair or are unrepairable. 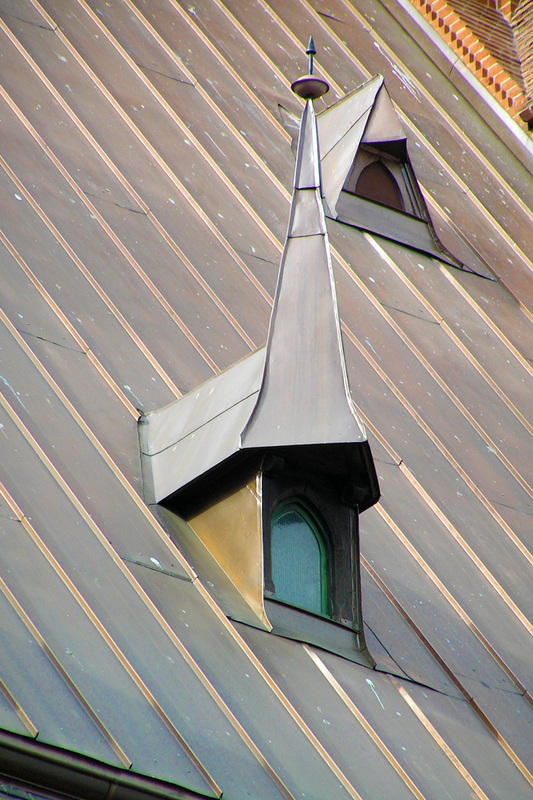 A well designed and installed lead roof can be extremely good looking as well as being a vital part of any property. A good quality, well installed lead roof can last three times longer than other roofing solutions. 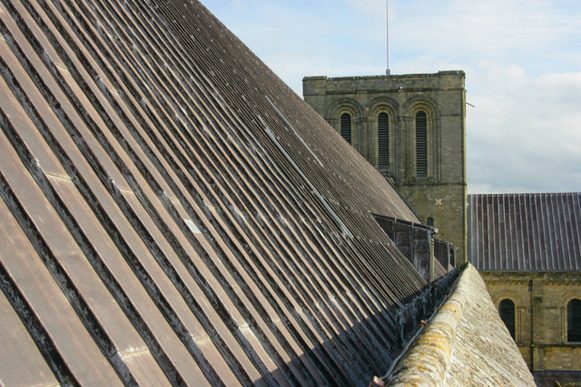 This is the reason why many historic buildings have lead roofing, as it is reliable, durable and strong which makes it a cost-effective option for the future. 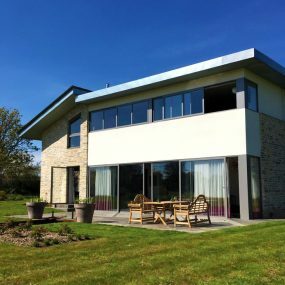 Countrywide Windows are specialists in the installation of Lead roofing. Improve the durability, look and seal of your building, whilst saving money in the long run with Lead roofing. 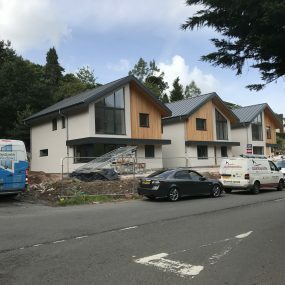 FlexibilityLead is an extremely flexible material; lead sheeting can be pulled and stretched and bent around tricky shapes and areas for optimal coverage. SealantWherever there is a join between two surfaces, lead can provide a great seal. 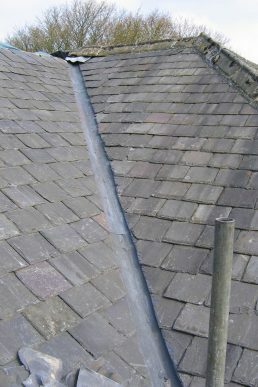 Lead can also be used as a covering for guttering too, helping make a roof water-tight. LongevityA good quality, well installed lead roof can last three times longer than other roofing solutions. 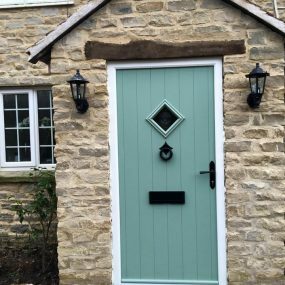 It is reliable, durable and strong which makes it a cost-effective option. Get a FREE quote for your Lead Roofing.